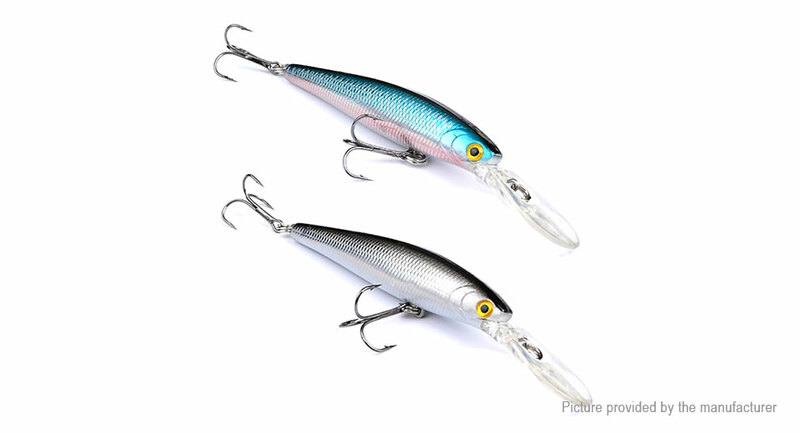 Introduction: minnow lure is easy to operate. It mainly imitates the small fish that nature can see. Usually, small fish in nature have different behavioral patterns, like giving dying kicks and escaping from the enemy. Basic operation: throw out the fishing line, lower the pole head and maintain the speed of reeling the line in. Basic operation with skill: imitate small fish behavior of fleeing in a hurry by twitching the line when you reel the line in. Fish species: snakehead, dace, bream, etc.